Resident Evil: Operation Raccoon City only scored a 53 on Metacritic, but the disc itself is not without a few surprises. 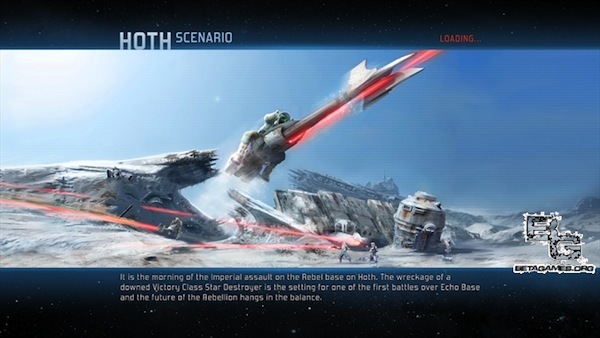 Betagames.org was able to locate a hidden folder containing loading screens from a canceled Star Wars: Battlefront sequel. Check it out at NeoGaf and gaze in wonder at what might have been!